The idea of having a business of our own is a leap that some would call courageous, adventurous or a bad idea. The history of how businesses evolve and innovate around us is a fascinating journey. According to academia, Malaysia’s history in dealing businesses with foreign countries dates back to the year 1957, just before the independence day which produced a total revenue of 313 million sterling pounds which is RM 1.6 billion in today’s amount. Over 3 decades ago in 1988, the introduction of the internet had begun to revolutionise the Malaysian’s way of life. This was when the Malaysian Institute of Microelectronic Systems (MIMOS) started to set up their network system called Rangkaian Komputer Malaysia. In 1996 Telekom Malaysia Berhad (TMB) received a license to launch their services which was when TMnet was introduced to the Malaysians. 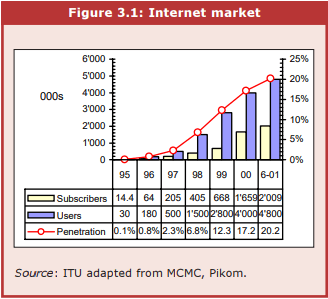 In the December of 2000, it was recorded that the penetration had reached up to 17.2% which translates to 4 million users. 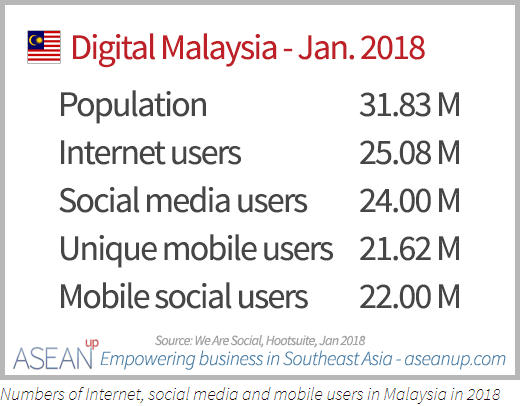 Ever since the introduction of the internet, Malaysians were quickly evolving with the trend and same goes to the structure of the businesses. According to statista, the revenue earned on e-commerce alone in Malaysia is up to RM16.05 billion as of 2018. Entrepreneurs today have the ability to be born global in a matter of a few hours and a few clicks at the comfort of their own home. How you may ask? 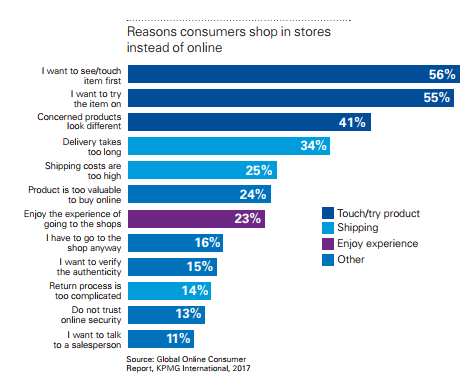 Today we see a variety of choices and opportunities to explore with the introduction and rapid popularity of e-commerce platforms like Lazada, eBay, Shopee and Alibaba. Entrepreneurs can simply use the network which these platforms had built for potential consumers and business partners at their own advantage. That, to some entrepreneurs is why digitalisation of businesses is a preferred choice today. However, with the help of these platforms to make entrepreneurs born global, this would also mean that the competition will be tougher from the get go. To understand why, let’s take a look on how businesses run traditionally in Malaysia and have a look on what they are today with the help of the internet. Well technically entrepreneurs would still need a loan if they wish to invest in physical stores but the popularity of the internet would allow young Malaysians to start an online retail stores through free web creator agents like wix.com and they can rely on the investors to survive. The cost to buy products in bulks is most definitely eye gouging. However, businesses tend to make profit from the sales which makes bulking worth it for the long run. This practice can be seen mainly in big companies like Giant and Tesco or some restaurants. As an example, Malaysian celebrity Rosyam Nor’s Rosyam Mart is a destination for most Malaysian restaurant owners for their seafood and meats which are super cheap. Magazines and newspapers are another example of a traditional marketing strategy. Some might even ask “if e-commerce platforms are faster and efficient, why does magazines and newspapers still exist? Well the right answer is, magazines and newspapers still exist because there are still demand for it. Sure, there’s online papers from The Star and New Straits Times but some people tend to prefer getting newspapers. Magazines on the other hand are still popular within the Malaysian market with publishers like Mingguan Wanita (Bahasa Melayu) and Top Gear Malaysia (English). Digitalised marketing provides a wider choice for businesses to penetrate a targeted market. Digitalised marketing is also innovative in a way that it shifts the business flow from B2C to C2B. Social media is widely used in this strategy as they provide high traffic which at the same time increases the opportunity for the businesses. 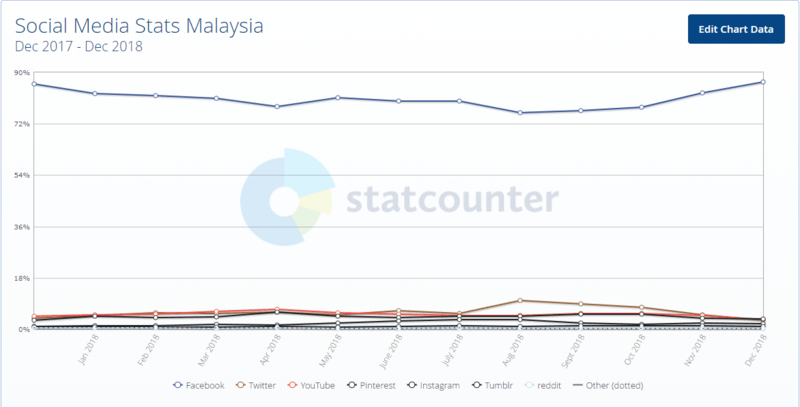 According to statcounter, the social media stats for Malaysia shows that Facebook is the most popular social media site with a whopping 85.77% users compared to YouTube with 3.95% followed by Pinterest with 3.79%. An article by blue wire media further explains that digital marketing helps businesses to target the market very effectively and precise. Although traditional marketing is efficient in a way that it provides a good base of consumer awareness, however the target audience is not trackable. Social media sites on the other hand, provides the business with a more precise approach which makes targeting a specific market decidedly less complicated. All and all, as Tim Cook current CEO of Apple said “Some people see innovation as change, but we have never really seen it like that. Its making things better. To not innovate is to die”. Therefore, innovation on businesses as a whole with the usage of the internet is a stepping stone, not a dead end just like how hybrid cars are automotive innovations for the better tomorrow.